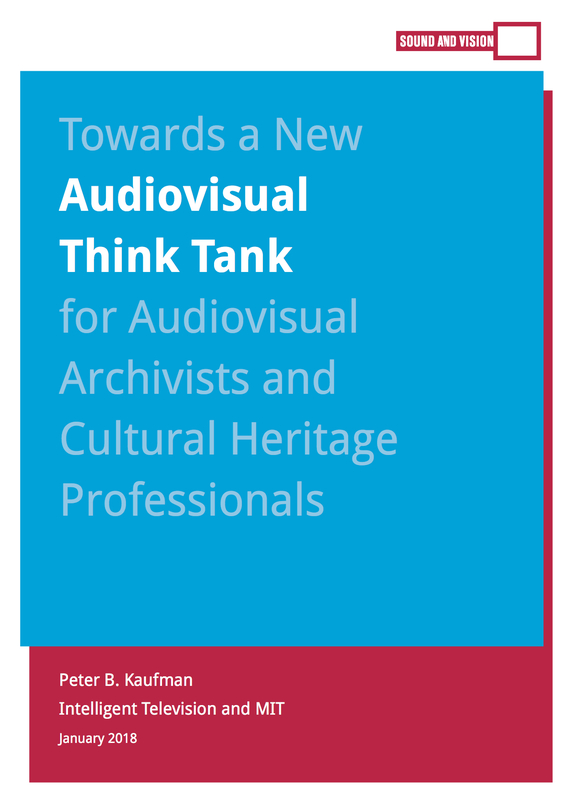 The White Paper “Towards a New Audiovisual Think Tank for Audiovisual Archivists and Cultural Heritage Professionals” aims to facilitate stakeholders active in the preservation of audiovisual heritage to identify their strategic priorities over the coming decade. The paper also puts forward ten recommendations for collective action to address these priorities. 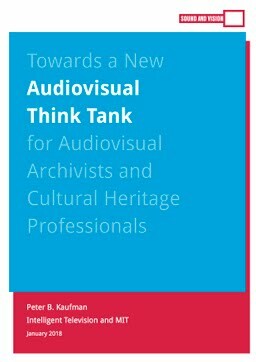 From the paper: “Archiving, properly defined, is the establishment and then stewardship of the human record, and the remembering that it facilitates may be the most critically important imperative in modern human society.” The paper considers archiving to be a vitally proactive process and emphasises the productive publishing nature of archiving, stating, “It’s not preserving alone, but also capturing and creating the human record – especially when activist groups are involved – and taking forward-facing steps to fulfill these urgent and giant social mandates and imperatives to remember, for today and for tomorrow. . . . [A]rchives that recognize themselves as media producers, too, in their preservation and access roles [ . . . ] often have an easier time of articulating their mission publicly in the digital age.” From exploring new partnerships and revenue models to experimenting with technology, supporting free and liberal licenses, and working more closely with creators, the ten recommendations paint a picture of the next decade of audiovisual archiving and the importance of collaboration and collective action.